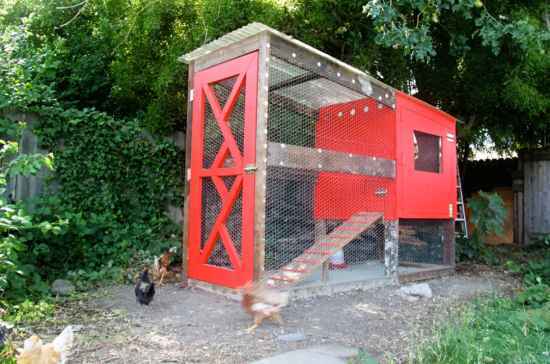 A chicken coop does not need to be something that is a basic design or even dull looking. 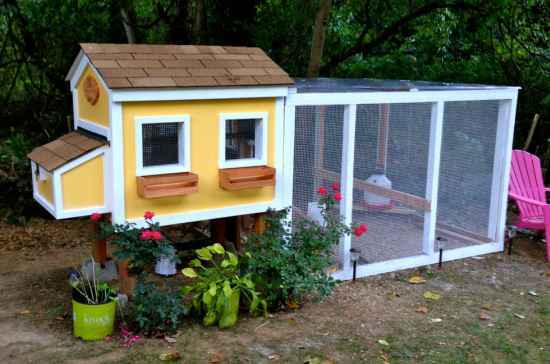 There are many chicken coop plans that you can use to build a structure for your chickens that is truly awesome. 1. 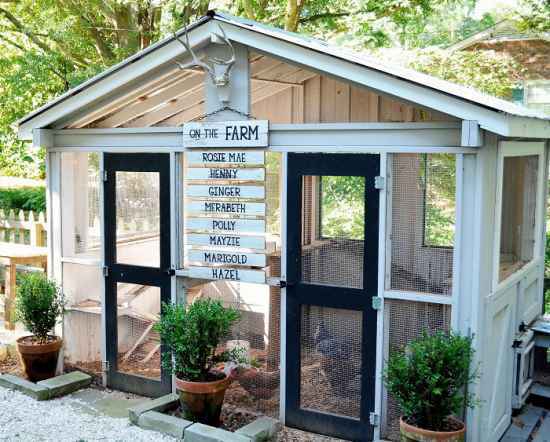 Build a chicken coop that has the facade as market counter. 2. 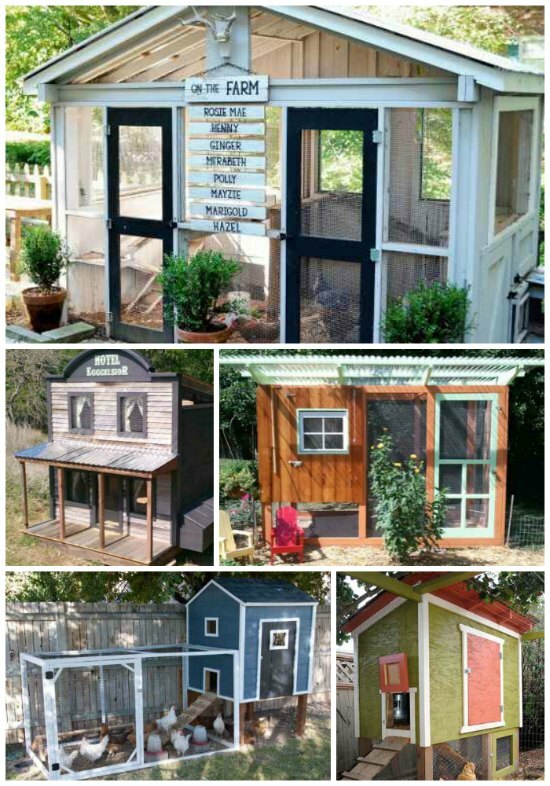 Making a chicken coop look like a miniature house could be a lot of fun. 3. 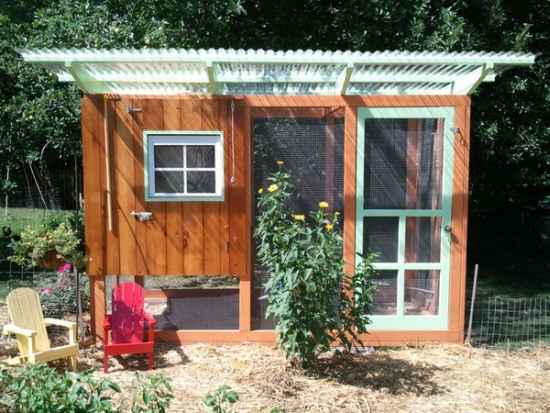 A DIY chicken coop can be built to look like a greenhouse. 4. 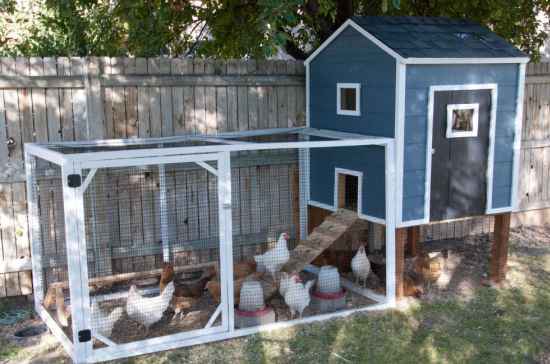 A $600 chicken coop can easily be made for much less as a DIY project. 5. 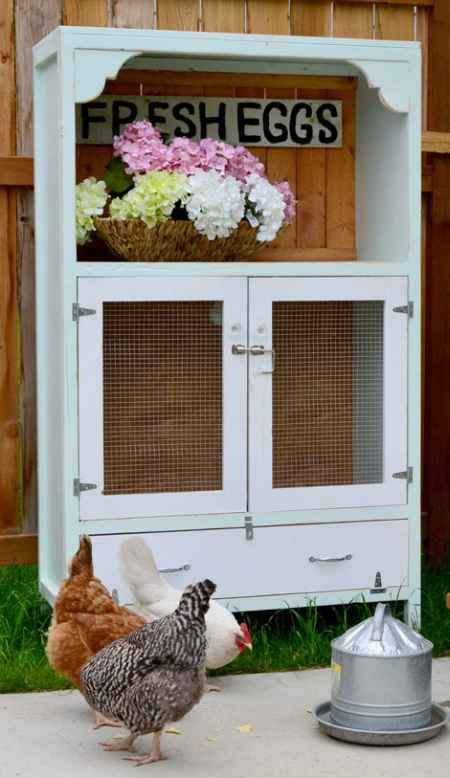 A chicken brooding cabinet is not a full scale coop, but it may be perfect for your needs. 6. 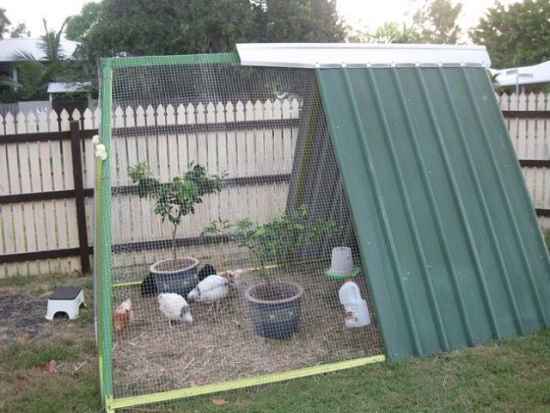 Repurpose a swing set or other items on your homestead to build a DIY chicken coop. 7. 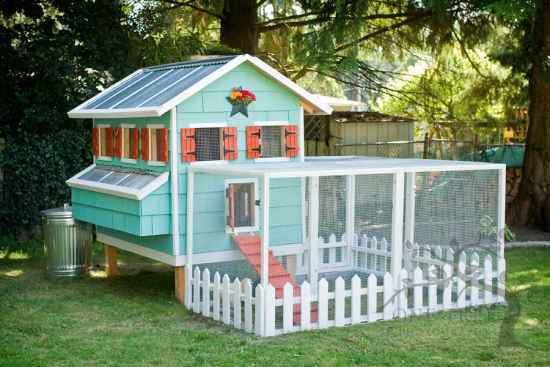 A fun way to build a chicken coop is to make it look like a tiny house. 8. 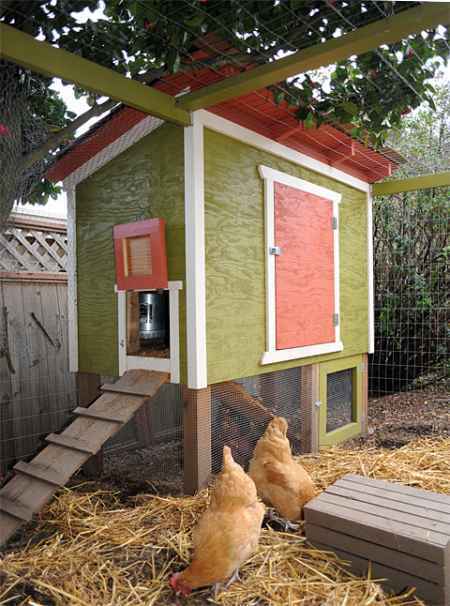 Scrap materials can easily be used to make a simple chicken coop for your homestead. 9. 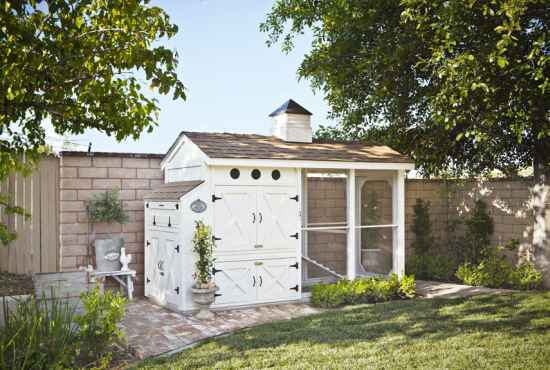 A summer cottage design is a terrific option for a DIY chicken coop. 10. 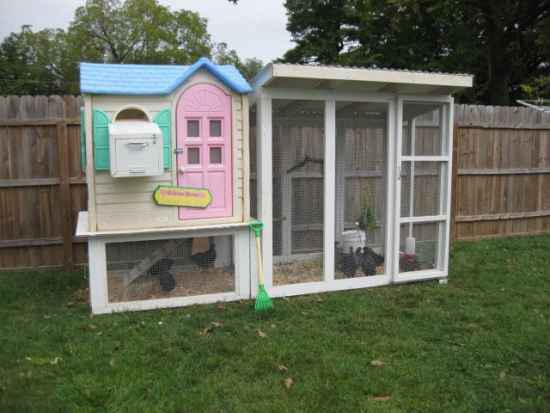 Some people may prefer a modern but rustic design for their chicken coop. 11. 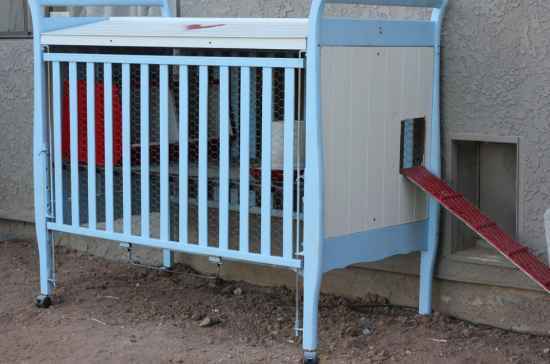 A crib is another item you can repurpose to use as a chicken coop. 12. A raised chicken coop designed like a shed may be just what you need. 13. 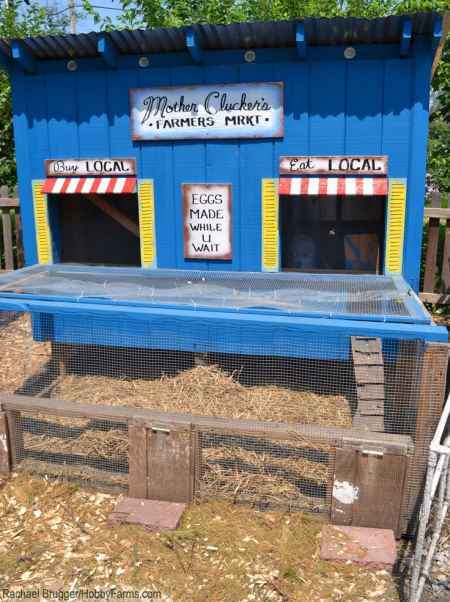 Repurpose or upcycle an old kids playhouse into an awesome chicken coop. 14. 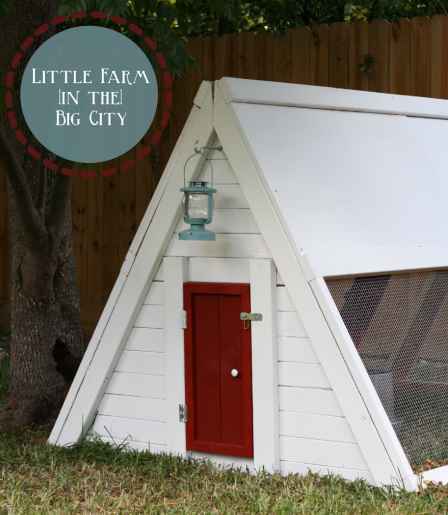 An a-frame chicken coop is super easy to build and can be made from scrap materials. 15. 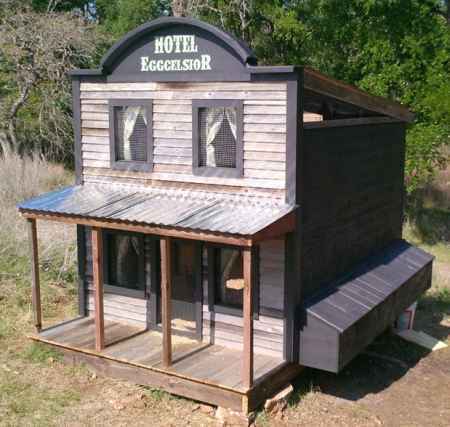 A chicken hotel design will be perfect for any homestead. 16. 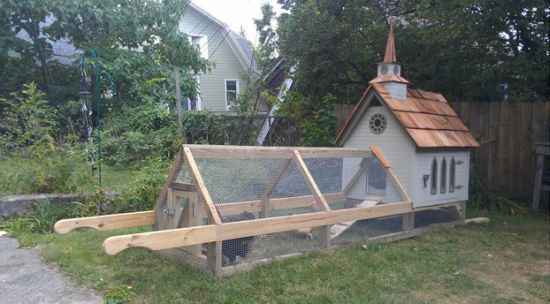 A trip to any home improvement store is all you need to do to build the ultimate chicken coop. 17. 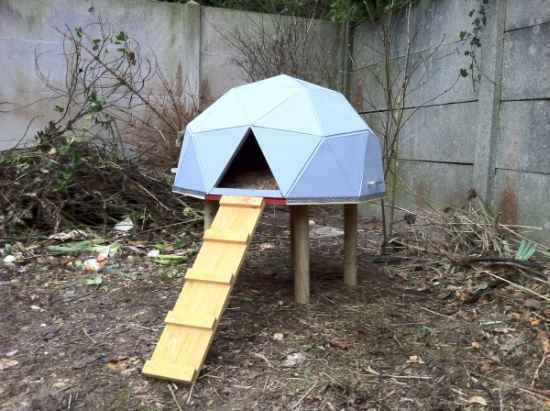 A chicken coop can easily be built to look like a geodesic dome. 18. 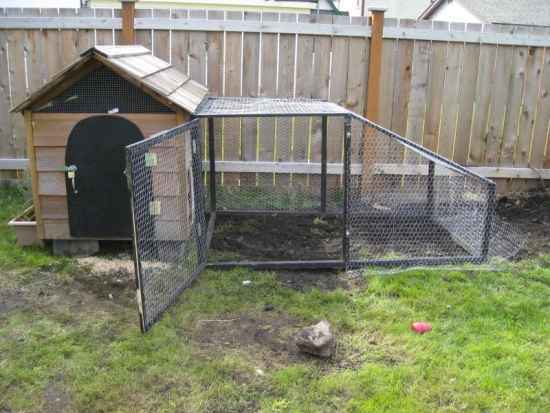 Do you know you can convert an old dog house into a simple chicken coop? 19. 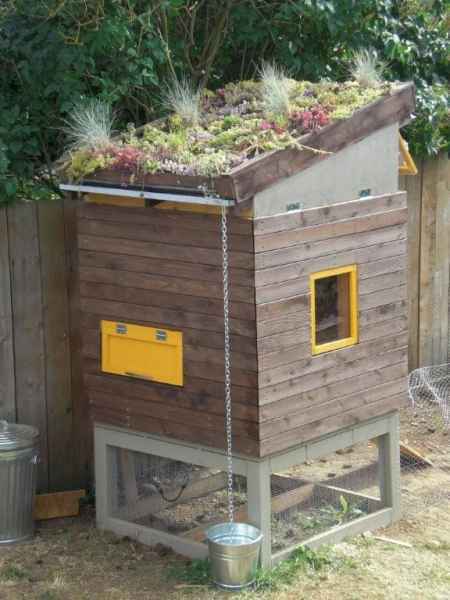 You can easily be eco-friendly or add to your garden by adding a garden roof to a chicken coop. 20. 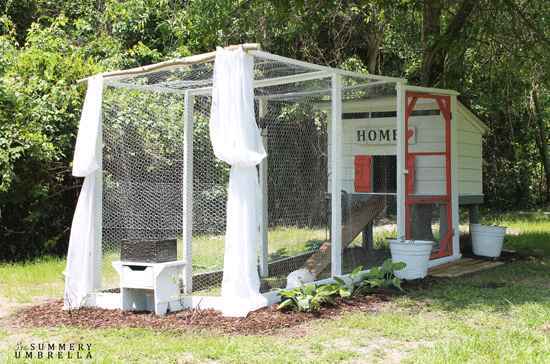 A chapel chicken coop could make for an interesting topic of conversation.